Didion is more than corn – we’re about curiosity. From the start, brothers John and Dow Didion searched for ways to add value to every kernel. 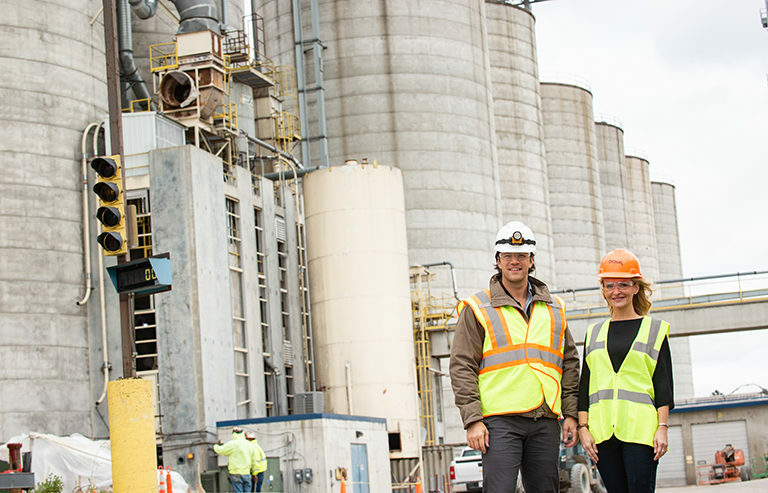 They designed a remarkable food-and-biofuel operation, started data-sharing partnerships with the Midwest’s corn producers, and set our industry’s standard for customer relationships. We ask “why” at every turn to uncover an opportunity to do something – anything – better. We’re 45 years into a never-ending quest for knowledge and improvement. 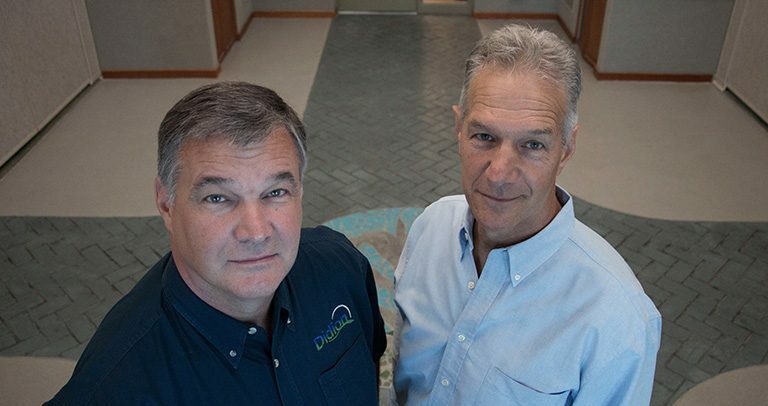 With a second generation Didion family changemaker at the helm, our goal is still to extract the most from every corn kernel, using data and technology to provide insight. Didion is committed to providing quality ingredients and exceptional service. That will never change. Didion transforms corn into value-added products. By co-locating our corn mill with an ethanol operation, we’re able to create both food and fuel from the same kernel of corn. We also support USDA Food Aid programs with ingredients and complete foods. Two brothers. $100. A grain bin. That’s how it all began. Even back in 1972, our company found ways to disrupt the status quo. In the 70s, Wisconsin farmers didn’t have options for storage – so they’d sell all their corn at harvest. John and Dow saw an opportunity to build a business. The brothers built a grain elevator, bought corn at market price, and sold it later at a profit. John and Dow were determined to grow the business, and it expanded rapidly. By the early 80s, Didion was a regional leader in grain merchandising and had eight locations in Wisconsin. Dry Corn Mill Constructed in Cambria, Wisc. Building a dry corn mill in Cambria transformed Didion. We could now produce value-added grain products like corn grits, meals, and flours as well as high-protein blended foods. To keep up the quest for value-added operations, John and Dow sold the grain merchandising and expanded the corn mill. This increased processing capability helped us meet the surging demand for corn products. Ethanol Plant Constructed in Cambria, Wisc. Our next evolution: biofuels. Didion built a state-of-the-art, 40 million gallon per year ethanol plant. We could now use the best parts of the corn kernel for food products, and send the rest to sustainably produce ethanol. Dry Corn Mill Incident in Cambria, Wisc. A tragedy rocked our corn mill on May 31, devastating our community. This incident shook us, and the strength and resilience of neighbors, co-workers, and family members has been nothing short of an inspiration. Didion is building a state-of-the-art plant in Cambria. It will help us broaden our product lines and bring quality, efficiency, and safety to the next level.